Skip the line to the Eiffel Tower and enjoy the view of the very top! Visit both the 1st and 2nd floor of the Eiffel Tower and get tickets to the highest point, the Summit! Enjoy priority access while visiting Paris’ most iconic monument, the Eiffel Tower, and enjoy views from the all three floors. Meet your group leader by the Eiffel Tower and get escorted to the first and second level of the Eiffel Tower. Here you'll get your ticket to the Summit and continue on your own to the top. On the first floor, you’ll enjoy panoramic views of the capital as well as of the Champ de Mars located just below the Eiffel Tower. This level has a transparent walkway 57 meters above the ground, which has the power to surprise! After visiting the second floor, you will then take an elevator to the Summit (not skip the line), located at a height of 115 meter. 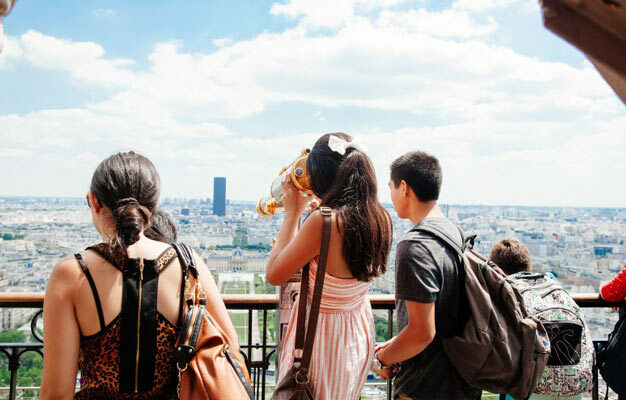 Admire the stunning view before you and spot many of Paris’ well-known landmarks: the Sacré-Cœur on the Butte Montmartre, the Invalides with its golden dome, the Tour Montparnasse, and the Arc de Triomphe overlooking the beautiful Champs-Elysées. Shortly after your booking is complete your e-ticket will be sent directly to your email, just print it out and bring it with you to the meeting point. The tour starts close to the Eiffel Tower. The address will be on your e-ticket. Please be there 15 minutes before your tour starts. 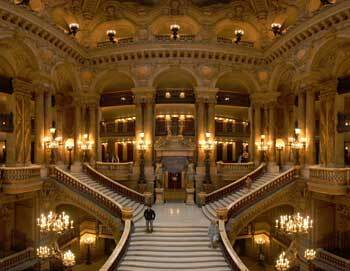 The tour departs several times daily. Please check the calendar for available times.